For the fulfillment of your lock-related needs, you need to call the reliable team. 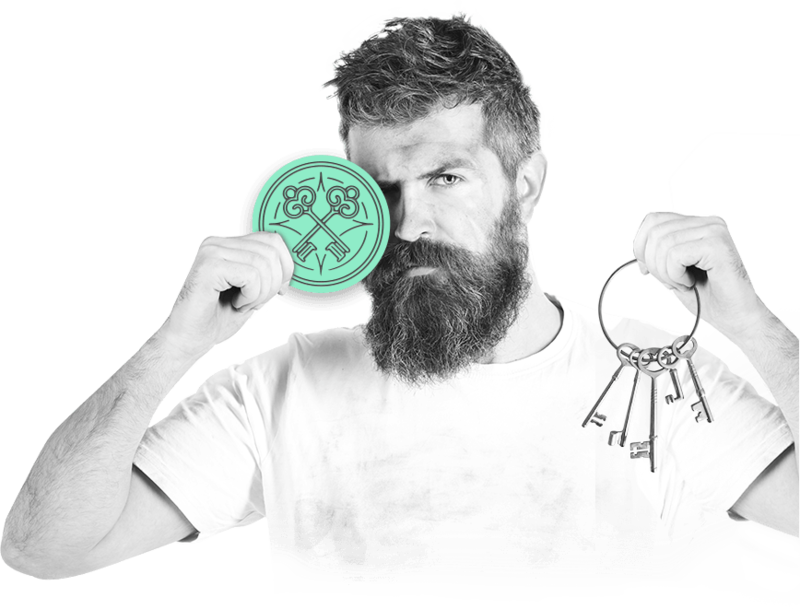 Whether it's commercial, automotive, or residential locksmith you need, our professionals at P & G Emergency Locksmith are the right people for the job (AKA: "Decatur Locksmith"). We are a well-known name in Decatur GA area since we've been providing locksmith services for a while. Making our clients happy is always a priority so you can count on the premium service for quite an affordable price. A trustworthy and certified team is always a way to go! 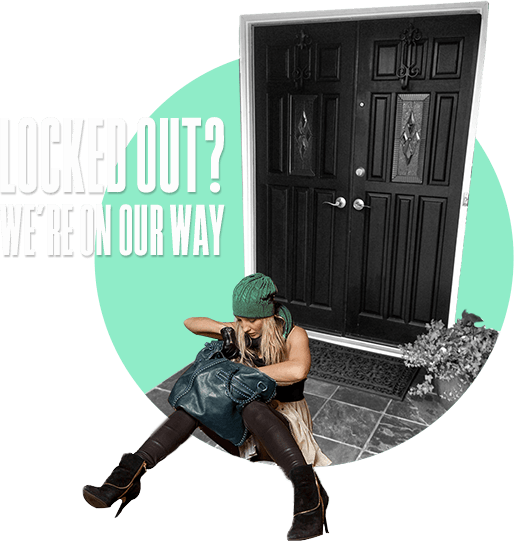 When you are searching for the locksmiths to help you out with your safety-related challenges, you want somebody you can depend on. 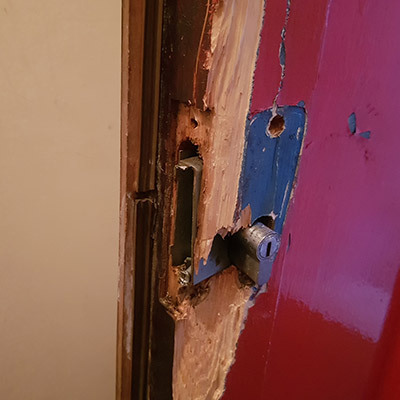 That's why getting locksmiths with a tradition is the right way to go. Your safety is at stake here, and that's why you don't want any mistakes or anyone who might be inexperienced to end up ruining your property or, even worse, scamming you. At Locksmith Decatur, we've been providing locksmith services for quite a while now - more than a decade. During the time, all our employees have gotten a license and needed certification along with the necessary training and education to provide you with the premium service every single time. 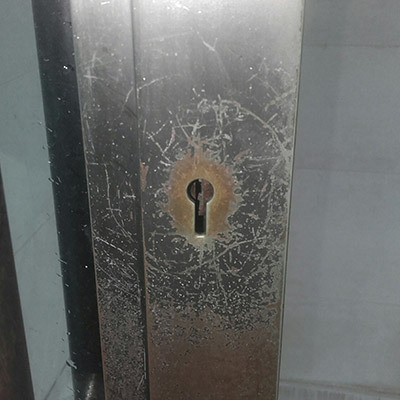 Affordable locksmith experts are what you are in for. But, is it possible to find the ones to provide you with the good-quality service and still not charge too much? Of course, it's possible if you reach out to us! At P & G Emergency Locksmith, we understand how nerve-wracking a sudden security-related issue can be. Unexpected costs can burden you, and we won't ever take advantage of it. We adjust our pricing to be fair to the clients and to match the services we offer. 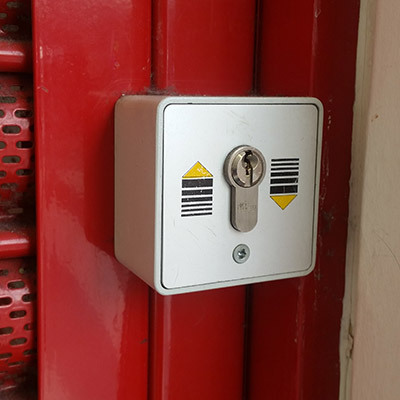 Also, for some more serious security updates for your property where you really have to calculate your budget, an estimate is the best option. Our estimates are free of charge! A late night emergency calls for immediate reaction. 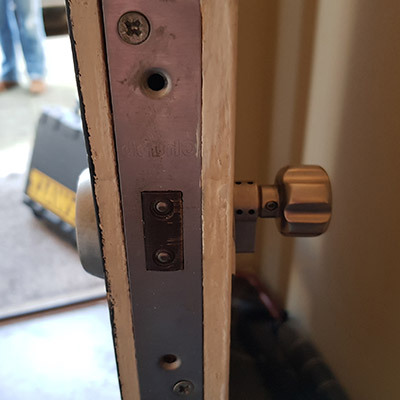 "Are there any fast locksmith technicians in the area? I got locked out." We are the ones to depend on at all time. The best locksmith is a fast one, too. Aside from being always available for our customers, in the cases of emergency, we have to react fast. So, don't worry, wherever you are located in the Decatur GA area, we can get to you in 20 minutes or even less. We don't want to make for you wait any more than necessary. We provide locksmith services for residential, commercial and automotive purposes as well as home security solutions. Our technicians are standing by for your emergency call. 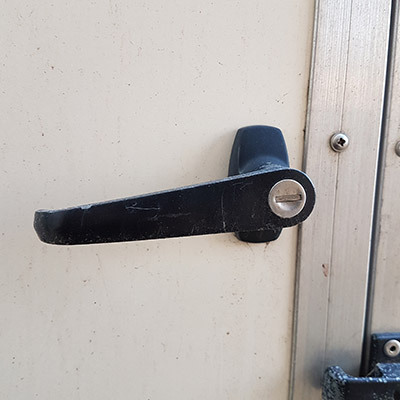 They are well trained and highly skilled to take care of your door, locks and transponder keys. When it comes to our services, we offer a diversity - residential locksmith, auto locksmith, or even commercial locksmith services. You can always count on the mere professionalism and a friendly attitude from our team. Your satisfaction is always our ultimate goal. Do not hesitate to call us if you have any questions regarding the services we offer. We are more than happy to answer them.